September 2018 marks the 125th anniversary of the General Synod. On this milestone, the Primate is calling all of us – coast to coast – to come together, form Conversation Circles, and join in 10 months of dialogue, prayer and reflection. 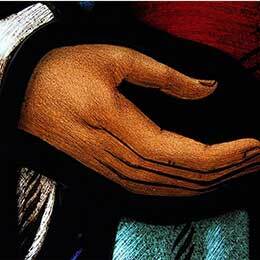 What is the heartbeat of the church? Are we in sync with the gospel we are called to embody? In what do we rejoice? Over what must we repent? To what should we aspire? Take a moment to explore our interactive map and read shared prayers from Conversation Circles across the country. Conversation circles are guided by four simple steps that will help Anglicans speak from the heart about their faith: where the holy is experienced in our lives, what moves us to pray, and what makes our hearts lift—or ache. 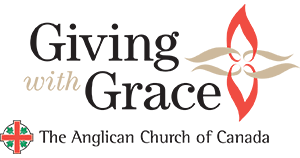 Any group of 4 or 5 Anglicans can form a Conversation Circle. 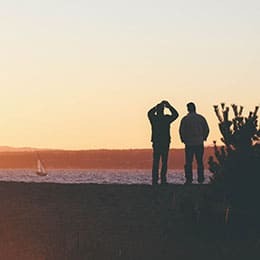 If you are part of a larger gathering such as a committee, council, or synod, it is still recommended that you break up into smaller groups of 4 to 5 people. Smaller groups are beneficial for they will enable you to work through the steps of the Conversation Circle more efficiently. If you wish, you may nominate one person to lead the group through the steps of the Conversation Circle. Conversation Circles commit to listening to each other with acceptance, and without judgement. Each member should feel comfortable to speak from the heart. Conversation Circles also commit to making their shared prayer available to all Anglicans across the country, so that our heartbeat as a church may be heard by us all. Submit your Conversation Circle’s prayer by typing it into the form below, or as an attachment. Feel free to share images or other media that help express your circle’s prayer. 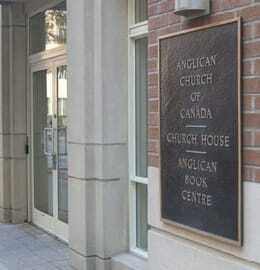 This month marks the 125th anniversary of the formation of the General Synod of our beloved Church. It was a coming together of dioceses across Canada in the spirit of partnership in God’s mission in Christ. In marking this milestone in our history, I am inviting our entire Church to listen to its heartbeat through conversation circles in parishes, deaneries and dioceses—in homes, church halls, outdoors, or even online! We will be aided in our conversations by a “Conversation Circle Guide” that will help us reflect on our personal faith journeys, and invite us to share with one another moments when our Church makes our hearts glad, causes them to ache or gives them hope. The Guide is grounded in the conversation Jesus had with the disciples in the Upper Room and his prayer to the Father on the eve of his Passion, Death and Resurrection, as told in the Gospel of John. I hope our conversations can be focussed on the very things of which he spoke – the disciples’ life in Him, their work in his name, and their trust in the coming of the Holy Spirit to strengthen, lead and guide them. This time of sharing in conversation circles will lead us to consider our “heartfelt” prayers for the Church, and to share our prayers with our sisters and brothers across the country. Our conversations will take place until May 7, 2019, the Feast of St John, Apostle and Evangelist, in anticipation of the meeting of the General Synod in Vancouver in July 2019. 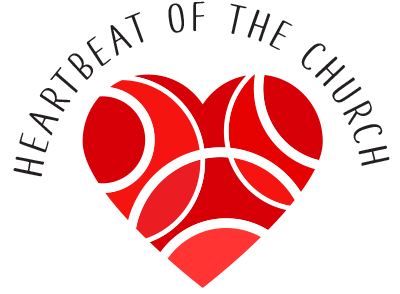 The Heartbeat of the Church website page will provide everything you need to set up a conversation circle and to share your prayers for the Church. As you have opportunity, I encourage you to participate in a conversation circle, and to renew our call to be faithful and fruitful in our ministries and united in our resolve to be the Church in and for the world.